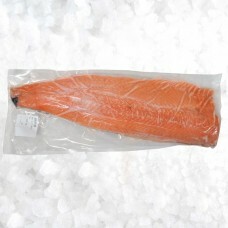 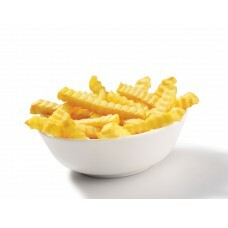 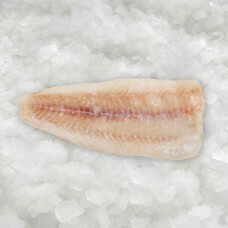 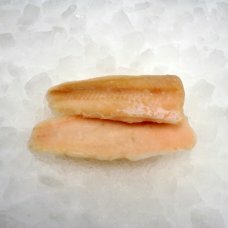 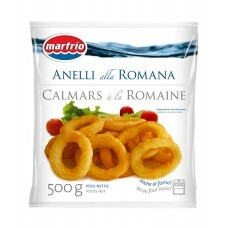 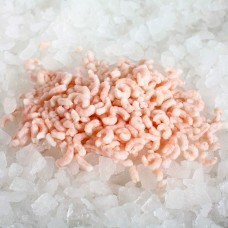 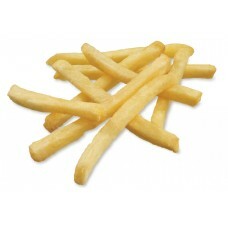 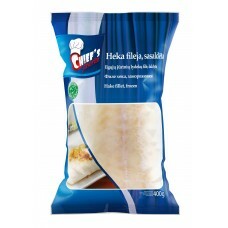 Battered Squid Rings Romana (12x500g).. 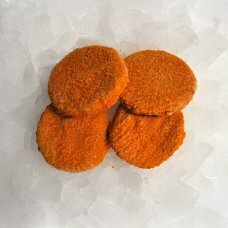 Breaded Fish Burger with vegetables.. 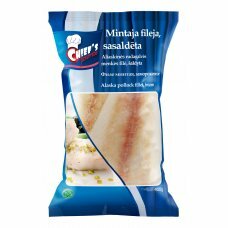 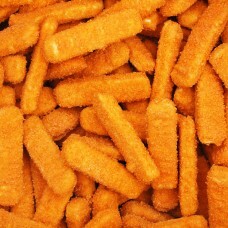 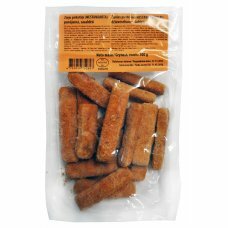 Fish fingers breaded 4 kg..
Fr. 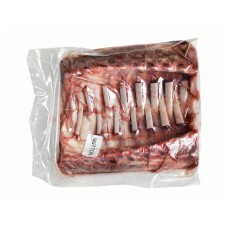 Mutton Frenched Racks (7-8rib), 75/35 ~10kg, NZ..